The nuance in Courtney’s delivery that makes “Freedom’s Pioneers” interesting. The dream of a united and peaceful Ireland is a subject that I’m sure is of crucial important to many who read this column. It’s an idea that’s been a core element of Irish song for well over a century, inspiring innumerable works that articulate the different elements and ideas at the heart of the struggle and help communicate the values of a nation. 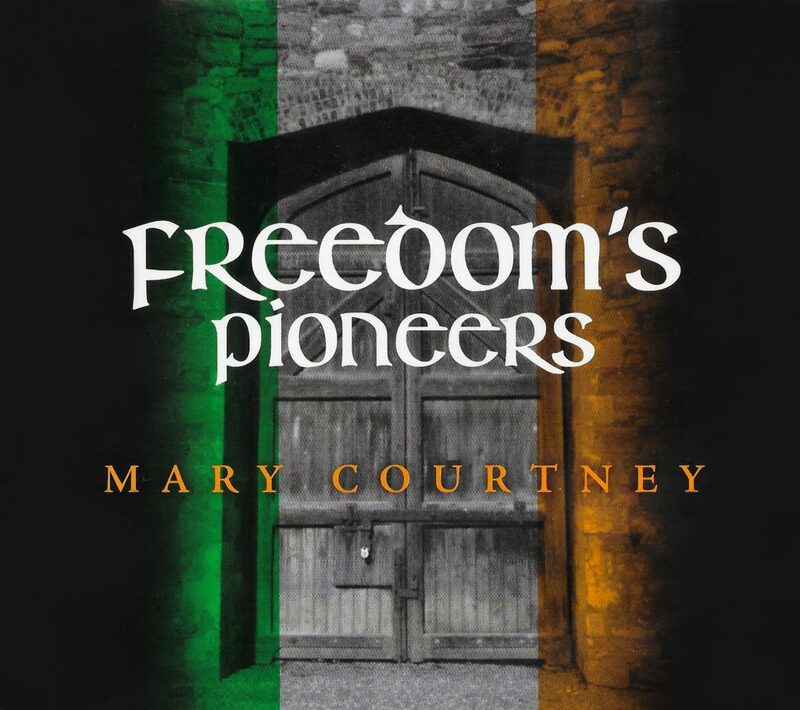 A united and peaceful Ireland is particularly important idea for Mary Courtney, a New York-based singer originally from the parish of Castlegregory, Co. Kerry, who has recently released “Freedom’s Pioneers,” a new CD made up of songs intended to honor the sacrifice of those who died as rebels in the longtime struggle for Irish freedom. It’s a deadly serious subject matter that requires a confident and truly sympathetic touch, and Courtney, who has several albums to her name, has managed to put something together here that does a wonderful job of recognizing and celebrating their struggle. Any readers here in New York will know Courtney’s music as she keeps a very busy schedule, both as a member of the band Morning Star and as a solo performer. Her regular gigs in the Bronx at An Beal Bocht Café (every Friday, 6-8), and in Washington Heights at Le Chéile (alternating Sundays, 5-8) are popularly attended neighborhood affairs. However, she also performs widely in and around the tristate area and would be a familiar face to anyone who circulates in the Irish community here. “Freedom’s Pioneers” is a compelling album. What distinguishes it on its face is how well the strength of Courtney’s voice is captured because it really allows listeners to dig into the beauty inherent in the way she phrases her lyrics. Add to this the sense of conviction she projects with respect to the songs she’s chosen and you’ve got quite a package indeed. Most of the songs here will be quite well-known to listeners, notably those who know well the canon of rebel music. But it’s the nuance in Courtney’s delivery that makes this album interesting. Rather than presenting these songs with hawkish stridency, her approach reflects the sensibility of a singer/songwriter, focusing both on the poetic beauty inherent in song lyrics and on how the melodies frame them. It’s not necessarily a “new” approach, but it’s one that suits Courtney’s musical gifts particularly well. Most of the songs here feature Courtney’s guitar accompaniment. 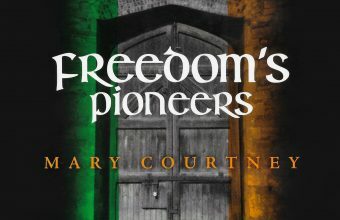 “Freedom’s Pioneers” (set to the “Mountains of Pomeroy” air), “The Foggy Dew” are notably fine examples of this setting. “James Connolly,” “Boolavogue,” and “The West’s Awake” are performed without accompaniment and are finely done as well. The tracks I find most compelling, however, are those on which Courtney accompanies herself on bodhrán. “O’Donnell Abú,” “Wind That Shakes the Barley,” and “Words of Freedom” have a kind of haunting quality to them that suits the subject matter and yield results that are raw and especially absorbing. “Freedom’s Pioneers” is a very sincere and successful effort. The timing of the release, too, I think highlights important questions about not just Ireland’s current political landscape, but also that of America. It stands as a stark reminder of the stakes of patriotism and also, perhaps, of the consequence of indifference. To order the album and to learn more about Courtney’s local appearances, visit marycourtneymusic.com. 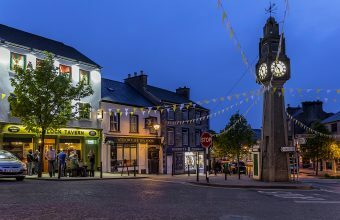 Music fans – check out Westport! 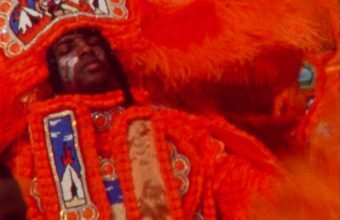 Film goes ‘Down Claiborne’ in N.O.